October 10th is World Mental Health Day! - Interim, Inc.
World Mental Health Day (10 October) is a day for global mental health education, awareness and advocacy against social stigma. 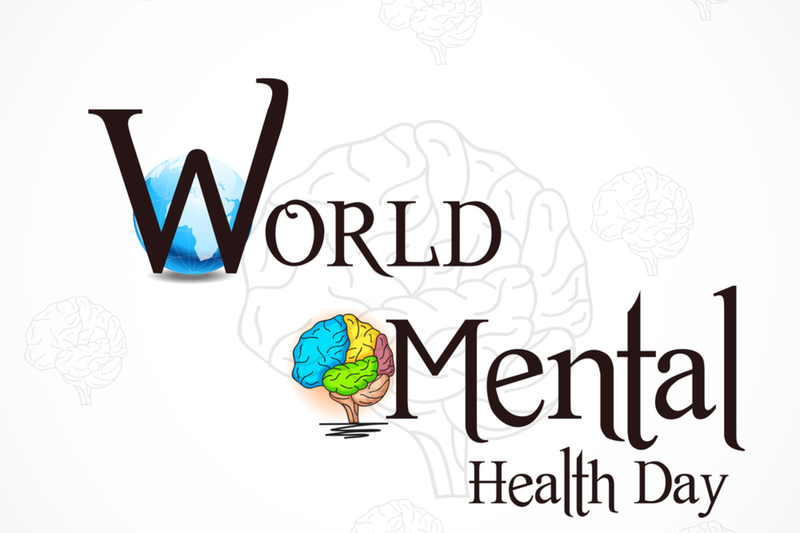 It was first celebrated in 1992 at the initiative of the World Federation for Mental Health, a global mental health organization with members and contacts in more than 150 countries. 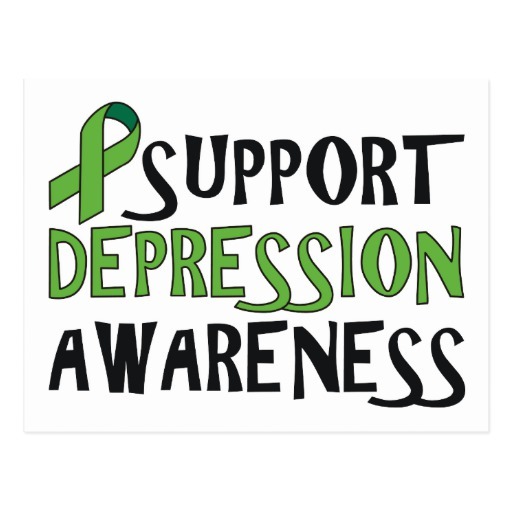 October 10th, each October thousands of supporters come to celebrate this annual awareness program to bring attention to mental illness and its major effects on peoples’ life worldwide. This year’s theme is: Young people and mental health in a changing world. “The best path to lifelong wellness is one that starts with good mental health. Young people that grow up with additional stressors due to the effects of trauma, transgender discrimination, major mental illness, bullying and suicide are far more likely to have mental health issues throughout the rest of their lives.